And there's a puppy charm for Daisy, too! 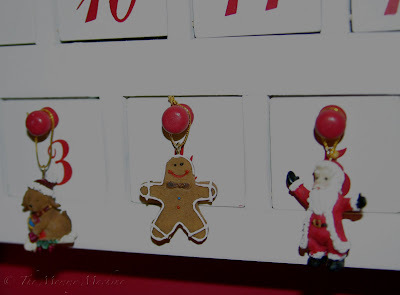 I love that advent calendar...where did you get it?? I've been seeing home-made ones on other blogs, which are adorable, but I don't know if I have the patience to put one togehter!! I love the advent calendar! 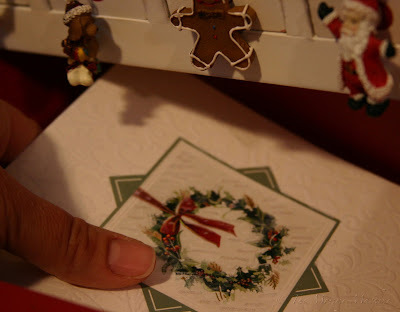 I love the ornament idea! I think we might have to give that a go this year! What a wonderful way to collect special memories! 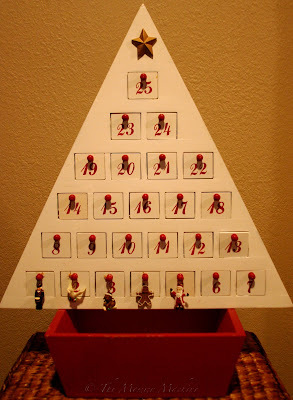 That is a fabulous advent calendar. My kids crave the chocolate ones I'm afraid. Time is passing so quickly that most of the shops had sold out of calendars before I even thought about buying them. What happened to November? ?